Property 28: Wonderful turn of the century apartment in prime location. Property 38: Close to Stockholm, outdoor pool and sea. 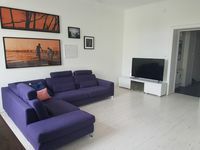 Welcome to a topstandard apartment next to the famouse Hornsberg Riviera! 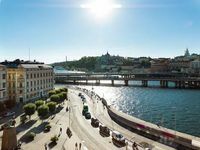 Property 45: Welcome to a topstandard apartment next to the famouse Hornsberg Riviera!